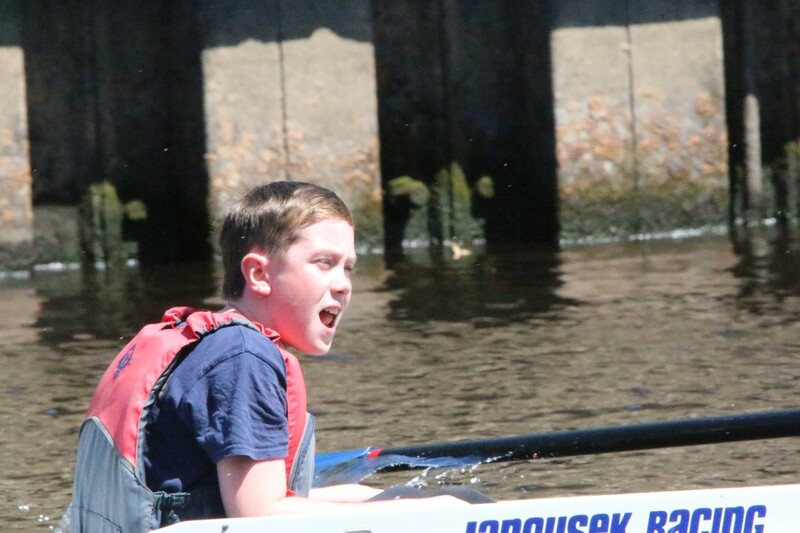 Now that we’ve reached the end of regatta season, it seems like an appropriate time to attempt to summarise the numerous achievements of our juniors throughout the year. First of all, a massive well done to all junior crews who have competed at any level this year. 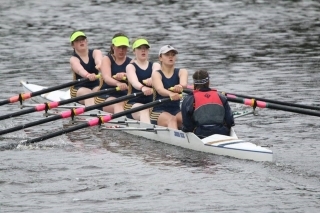 The section is larger than ever, and also more successful, with numerous wins at regattas across the region. 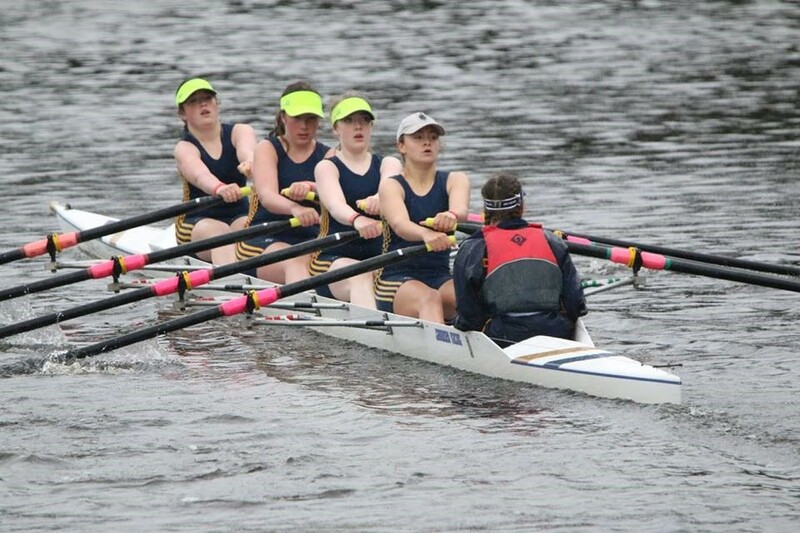 The J13 girls have performed extremely well this season, with wins at York, Durham, and Durham City, in both quads and doubles of various combinations. 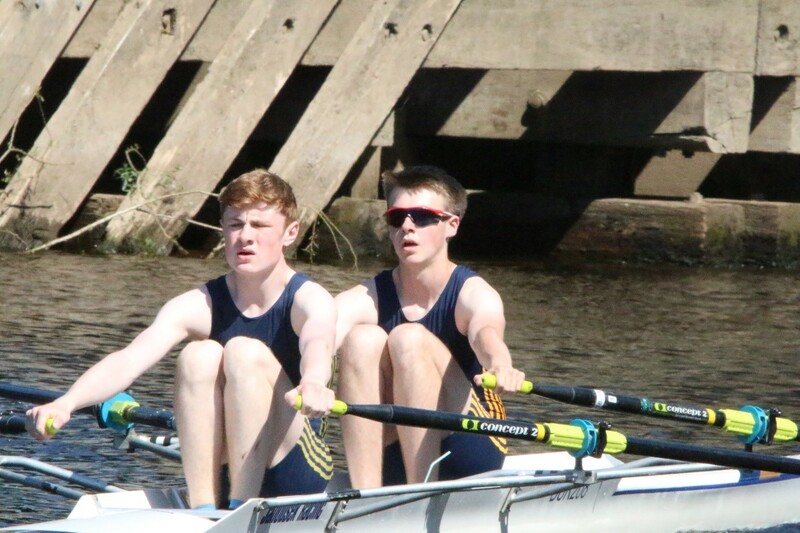 The J13 boys, not to be outdone, have also coxed numerous events. The J14 boys and girls have both produced strong performances in their quads, racing across the region against some intimidating opposition, such as the boys’ races against national silver medallists, in which they have come very close to beating them. 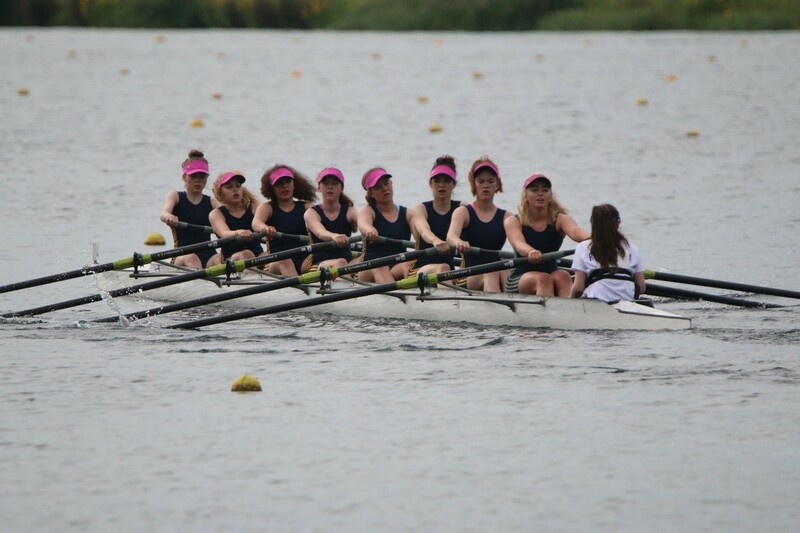 The girls have also raced well at a national level, going to National Schools and National Championships, in which they came 14th out of a large entry of 42 crews. 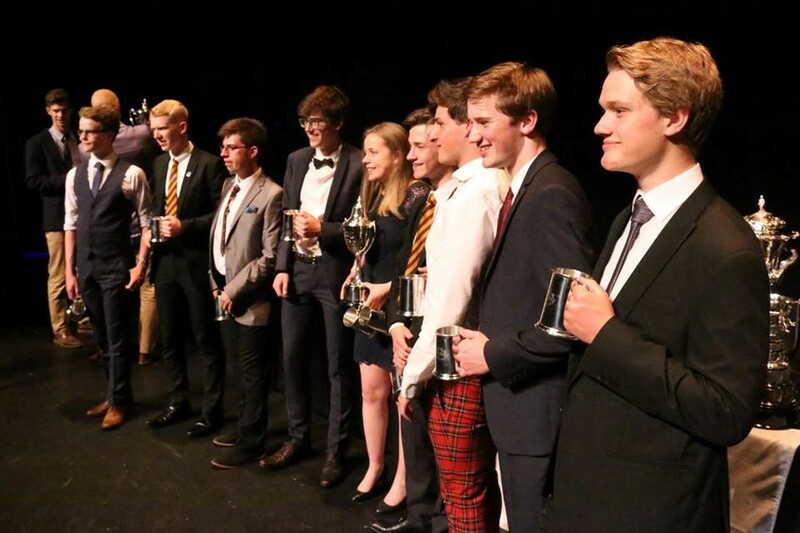 The J15s have also performed extremely well, with multiple wins in quads, fours, and even eights, at events including Durham, York, Chester-le-Street, and Hexham. They have also been to Schools’ Head of the River, National Schools, and National Championships, at which they have produced good results. 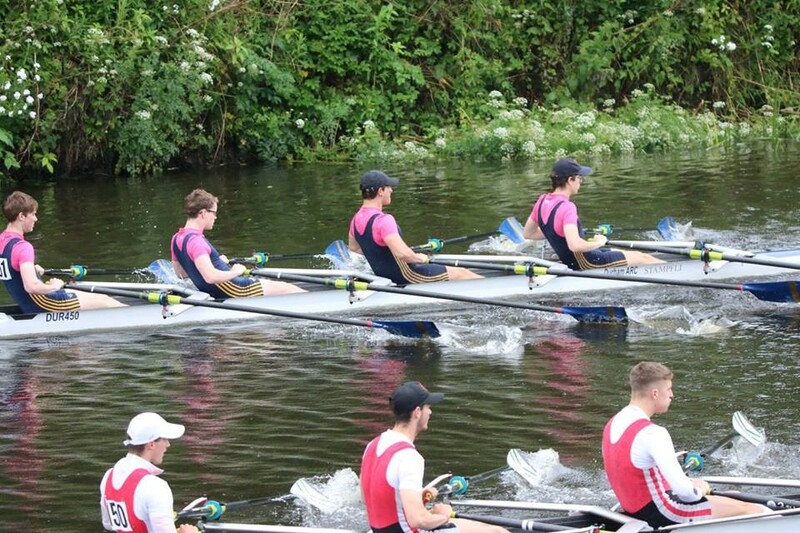 The J15 boys have also raced in a double, singles, and a composite quad with Tyne. The J16s have done well in their eight, and in fours and quads, with wins at Talkin Tarn, and good results at other local regattas. They have also raced at Schools’ Head, and National Schools. Last and quite possibly least (? ), the J17 boys continued their long-standing tradition of coming second to St. Leonards, but did manage to get to the final of championship quads at Durham Regatta. 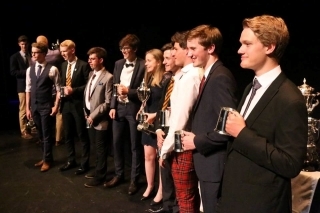 Although exams prohibited them from going to the national regattas, they’re fairly sure they would have done well if they had gone. 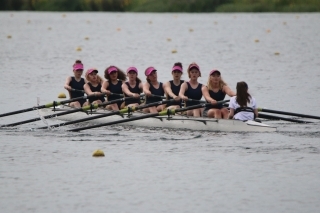 They also raced in a composite eight with St Leonards, seeing success with a win at Durham Regatta. The juniors also hosted the first ever (and hopefully not the last) Junior Barbecue, inviting rowers from all clubs in Durham. Over 120 attended, and the event was highly successful. Finally, a huge thank you to all of the coaches, and the parents, who have helped us to achieve one of our most successful years ever. Hopefully we can continue this momentum next year, and get even better results. Report by Harry Coe. Photos by Rob Coe. This entry was posted in Club News on July 21, 2017 by Colin Lawson.